Barossa food and wine experiences for each day in the Barossa, which included winery visits, delicious dinners, gorgeous long lunches and loads more! Just quietly, I also won the parallel Barossa competition that Nuffnang ran for its bloggers, which was a weekend away to the Barossa. However, I would have felt a bit greedy taking both prizes, so I said that they could give their weekend-away to the runner up. 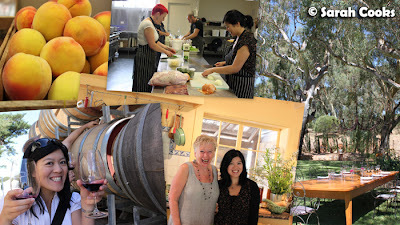 We were hosted by the lovely Jaci and Paige from Tourism Barossa, who created a fantastic itinerary, jam-packed with loads of interesting activities. And when I say "hosted", I really mean hosted! They drove us around, gave us the inside scoop on Barossa news, introduced us to heaps of interesting locals, came with us for dinners and wine tastings (it's a tough life! ), and just made sure we had a fantastic time. (This was especially appreciated because I was by myself for the first few days - Sandra could only come up for the 2nd half of the trip). Thanks so much guys!! So that's right, I spent the last week eating and drinking our my through the Barossa. Phew! I think I need a second holiday to recover from this one! 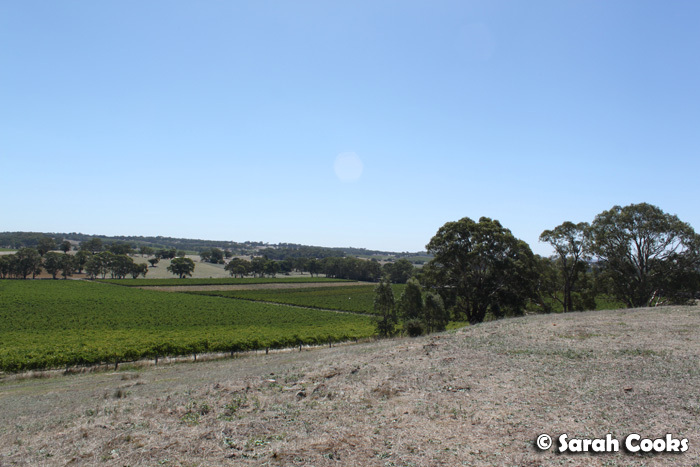 Sarah Cooks will have a distinct Barossa flavour over the next month, but to start, I thought I'd share a few photos, and the itinerary with you all. So as you can see, it was a super busy week, and I'll have heaps of blog posts to come! 8 days of food fun! Envious! Wow Sarah, congratulations! And Maggie Beer - lucky you! Sounds like such an amazing time, look forward to reading all about it. Also, I live in an area of Wellington called Te Aro, so for a second I was all "Sarah was up the road?? There's a winery up the road??" till I clicked..
Wowzer! Looks like you had a ball mama! What a great trip and props meeting Maggie Beer! I The cook and the chef is one of my all time fav shows...so sad it has ended . Must make a visist to the Barossa very very soon. You lucky girl. 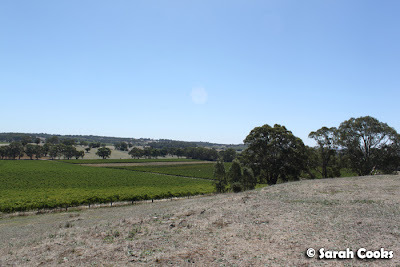 I fell in love with the Barossa Valley when we visited last May. I was also lucky to have met Maggie the day we visited her shop too. Maggie Beer - how exciting! Can't wait to read all about it. I can't wait to hear all about it! 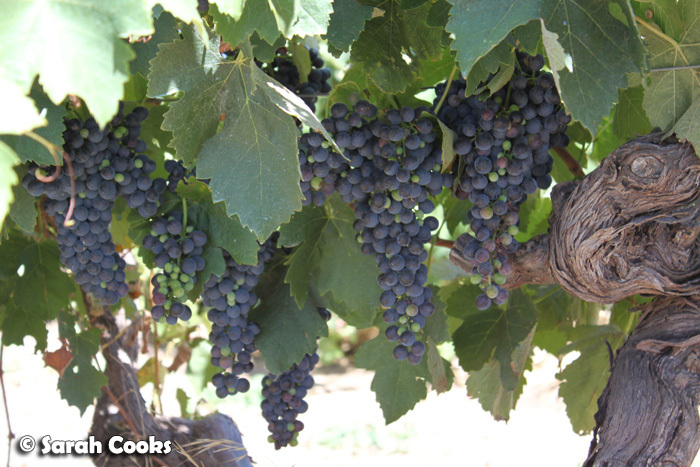 We were thinking of planning a trip to the barossa in the near future, so will be very excited to see what's on offer. Laura - LOL! I would have totally contacted you if I'd gone to Wellington! Adrian - Yeah, omg, amazing trip. Maggie's brilliant too! You must go to Barossa, I think you'd love it! 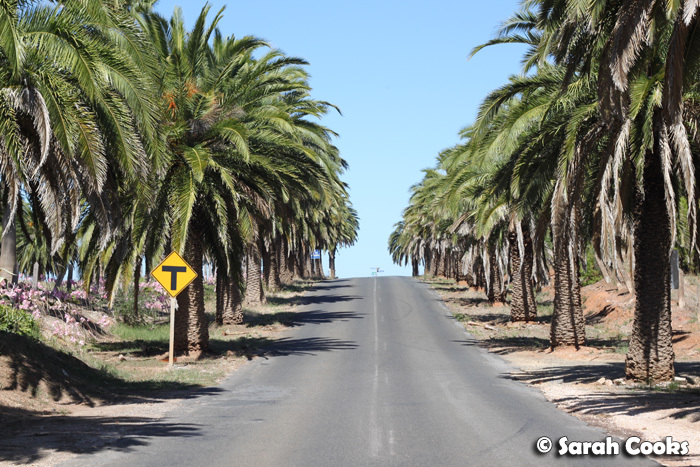 Susan - I can't recommend the Barossa highly enough! I know I was lucky to get a special experience, but there is so much to see and do there!